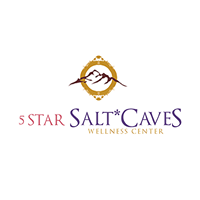 5 Star Salt Caves is a contemporary health spa & wellness center built around a ..
At E5 Day Spa we bring ease to those who ache, relaxation to those who are tense..
Due to high volume and limited space, please be prepared to make your appointmen..
Pamper yourself or give a Spa Retreat gift for that special someone at the best .. 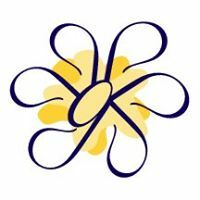 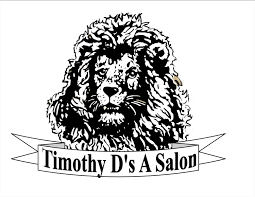 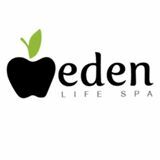 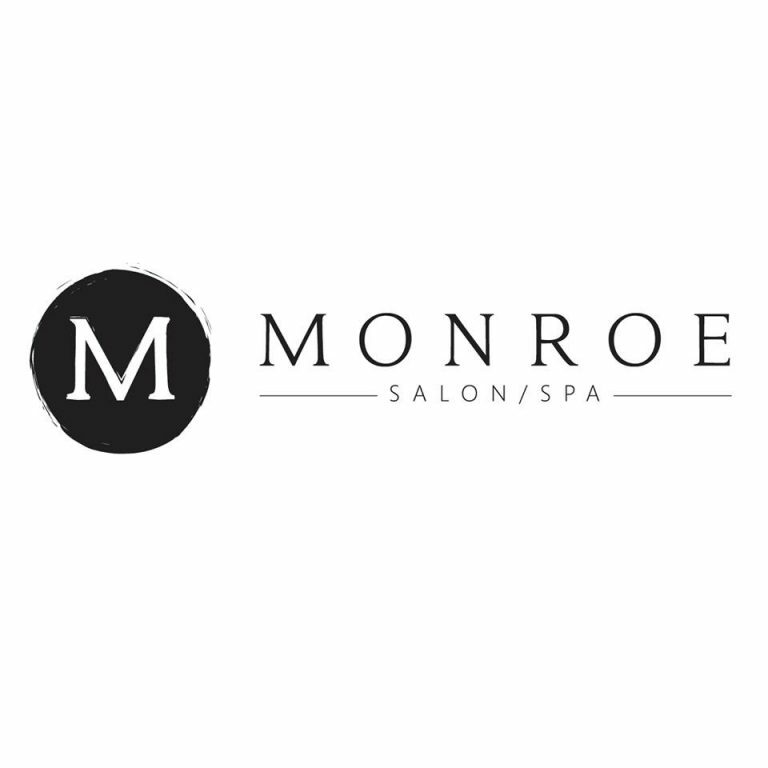 Since our opening in the fall of 2000, we have built our business on a few basic.. 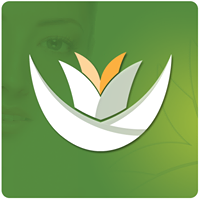 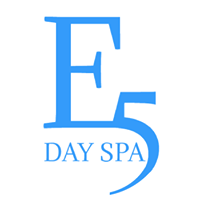 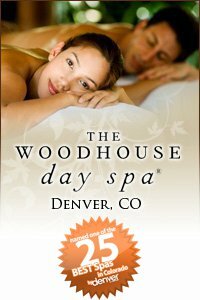 Welcome to The Woodhouse Day Spa - Denver, Colorado Welcome to The Woodhouse Da..